So I always wanted to spend time in Los Angeles or Valentino’s Hollywood. In times past, I drove through, I stopped off to see relatives, but I never got to see those tourist places that I always wanted to see. So, I took the trip of a lifetime and simply went. 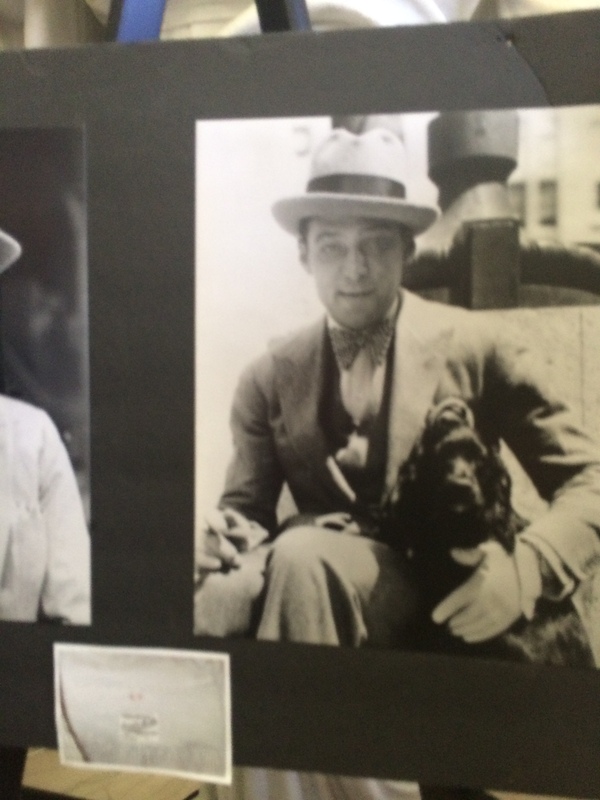 I wanted to be a traditional tourist, I wanted to attend the Rudolph Valentino Memorial Service, I wanted to meet several people who I had been corresponding with via Facebook, I wanted to walk where he did, I wanted to see where he lived, and I needed to spend some time researching for a book I intend to write one day. So in five days, I was able to accomplish that and more. I drove, I walked, I got lost, I picked up souvenirs, and I wrote post cards home. One of the things I did was visit Hollywood Forever Cemetery and had a private tour with Kari Bible who is passionate about what she does and shares her wealth of knowledge about Hollywood and the stars buried there. 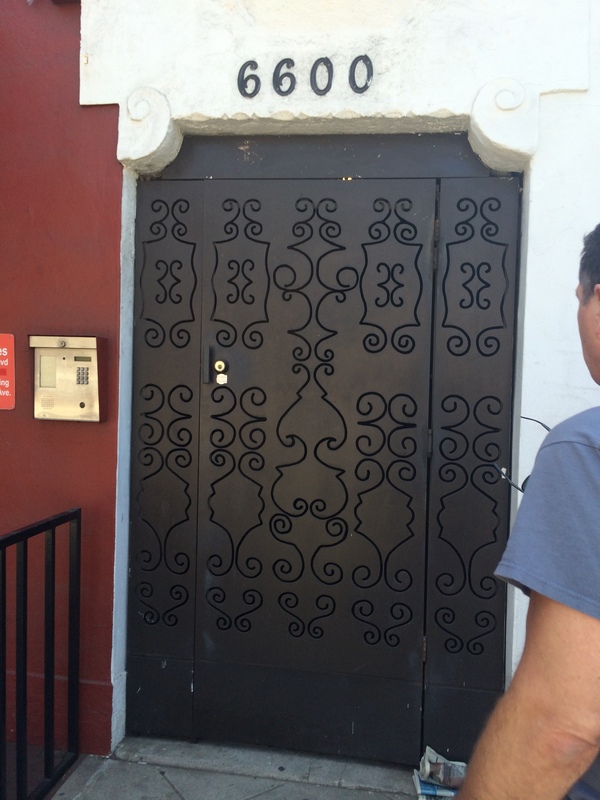 I took a tour of Hollywood courtesy of TMZ and I was not impressed. 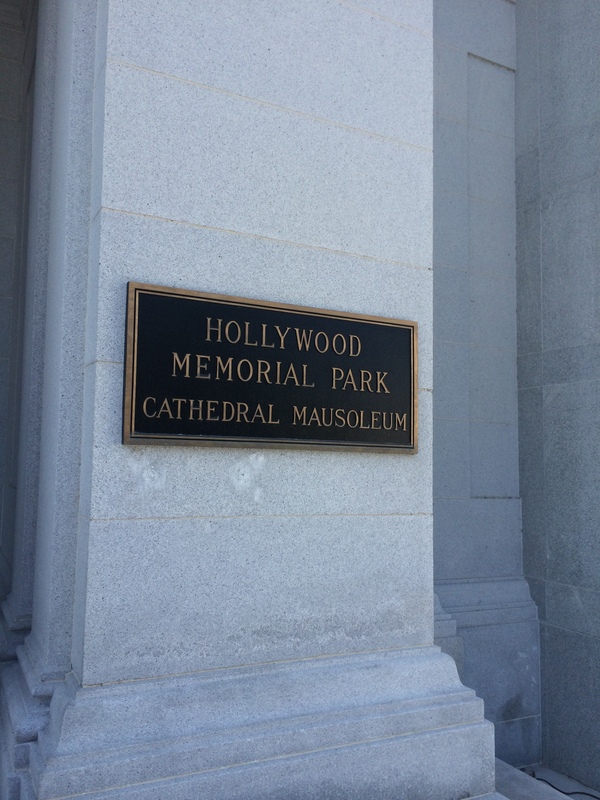 I walked on Hollywood Blvd, Sunset Blvd, Griffith Park, Griffith Observatory, I ate at Musso & Franks Restaurant, I toured the Hollywood Heritage Museum and the people there are truly nice and take time to tell you about what is in the Museum. 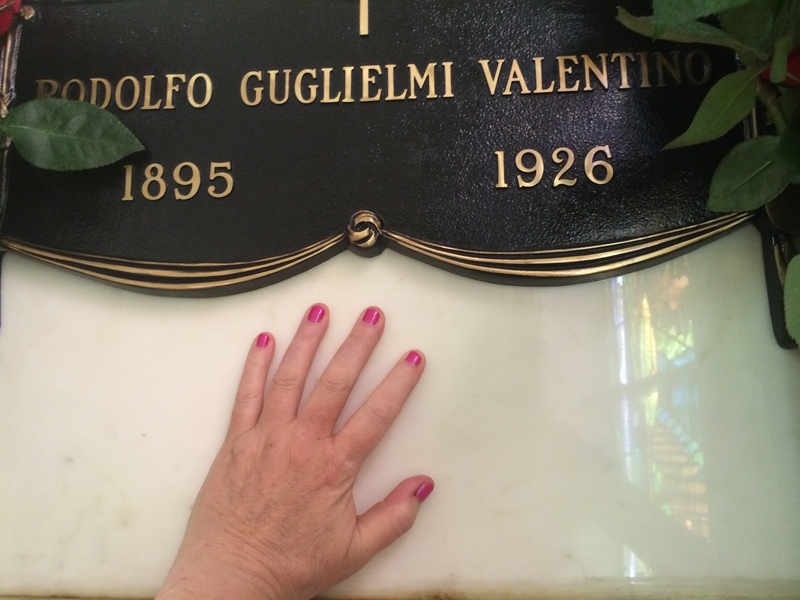 Then I went to the Valentino Memorial Service and I got to see Rudolph Valentino’s grave, I spent a little time there, I met some wonderful people at the service, and my final day I spent Valentino sightseeing. 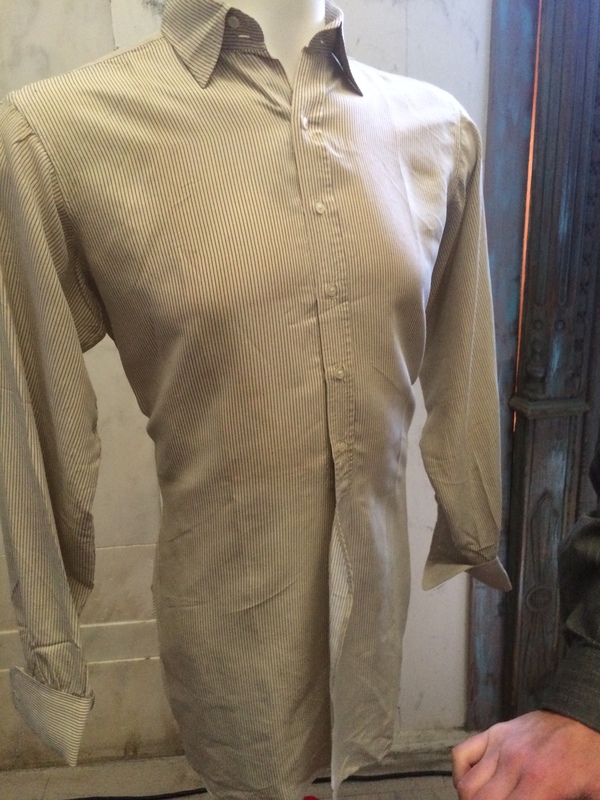 My gracious tour guide took me to see where Valentino Productions was located we even went inside the opened door and walked quietly upstairs taking in all of the original features still there. I was shown where Rudy asked Jean Acker to marry him and also seen the church which was the site of the first Valentino Memorial Service. 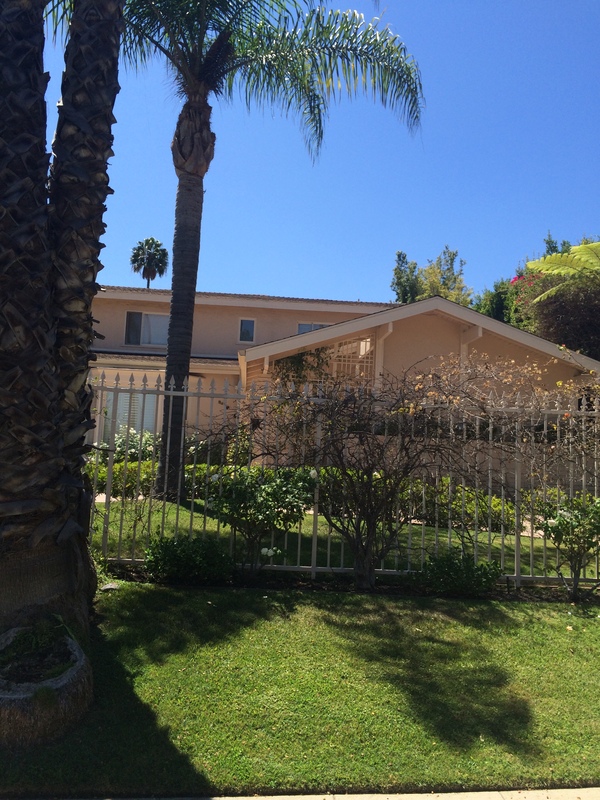 Then there was Natacha and Rudy’s spot on Sunset Blvd, Pola Negri’s house and George Ullman’s house in Beverly Hills, we even drove through Whitley Heights and I even seen the foundation of Rudy’s former home. 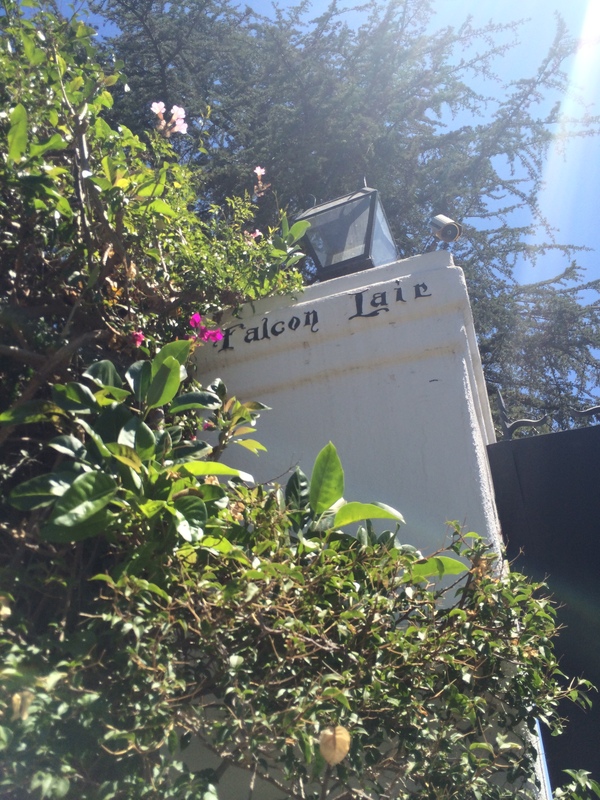 The best part was going to see Falcon Lair. How can I describe the place where he called home just to pull up and see that black gate, those white columns and the name Falcon Lair was indescribable in how I felt. 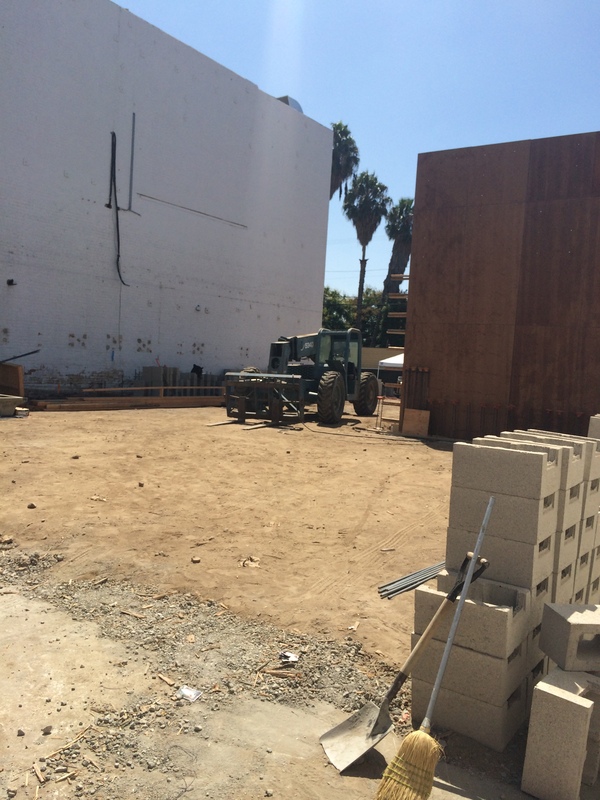 I got out and of course took photos and videos and was pointed out what was original and what was torn down. To see that wonderful man’s home torn down like that was simply sad. 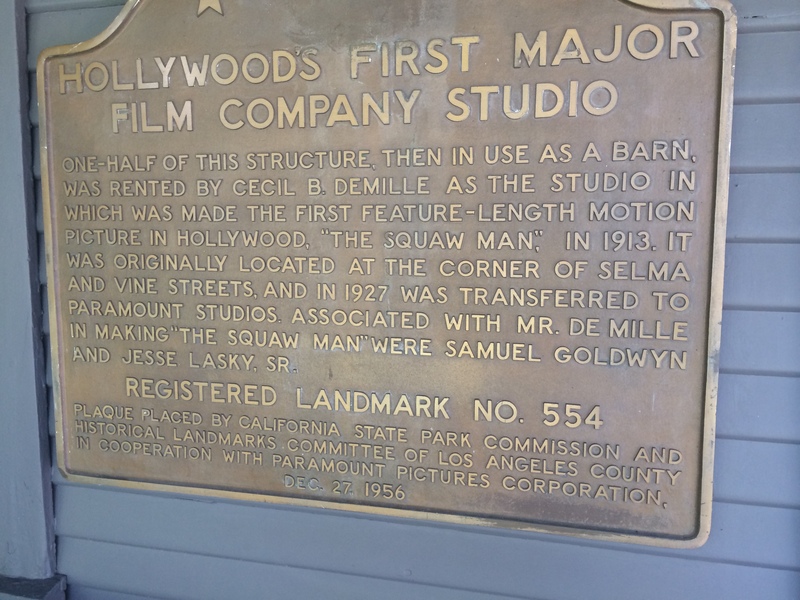 That is Hollywood history that is gone forever except what is on a photograph or a post card is incomprehensible. My tour guide talked to me and I gained more insight into this person who I never personally knew but in my heart I did. Although it’s only been a few days since I left I look over the videos and the photographs I took and am simply grateful that I went. Because now, I will go back year after year and know there are more memories to create, acquaintances to renew, and more knowledge to gain. I want to acknowledge two people who made me feel right at home. My tour guide Tracy Terhune and the gracious Stella Grace. “Mr Valentino was greatly cheered during his last days by the thousands of messages sent him by his friends and motion picture admirers, and while he was too weak to read all of them, it was a great comfort to him to know that so many friends were interested and sympathetic”.. George Ullman, on the passing of his friend and associate. 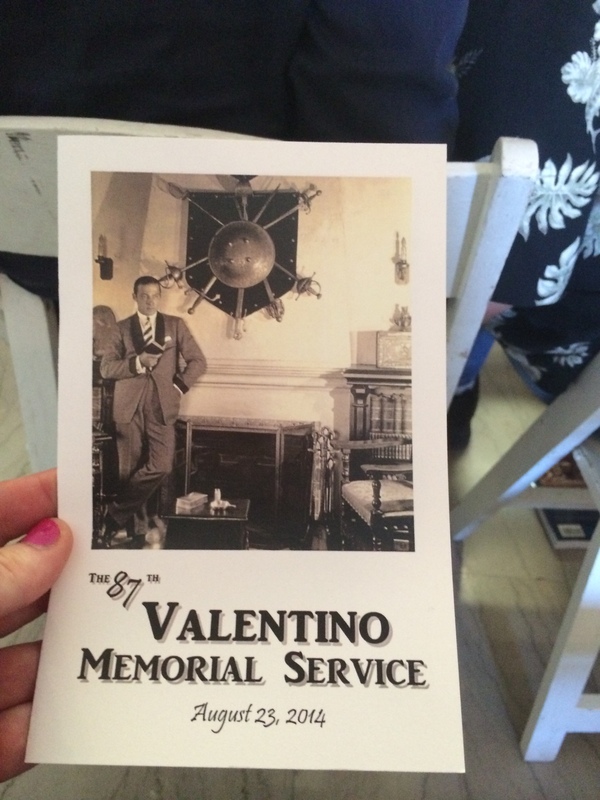 This year marks the first time I attended the annual service that celebrates the life of Silent Film Star Rudolph Valentino. I was amazed at the amount of like-minded people whose sole purpose was to visit and pay their respect to a remarkable man whose life was cut short but lives forever on film. The location is always the same which is Hollywood Forever Cemetery in the Cathedral Mausoleum where he is interred and the date and time are always the same 23 Aug at 1210 hours. Every year there is a different theme. The layout is very respectful and dignified. The year’s program had a moving video of Valentino’s birth place followed by one of the guest speakers sharing his experiences of traveling to Rudy’s birthplace. There was a wonderful reading out of Rudy’s Book Day Dreams, a memorial tribute video and the wonderful Wegter Family who sung two songs that were specially written for this memorial service. There was another moving video of Falcon Lair: A Last look followed by Mr. Christopher Riordan another featured guest speaker who shared his memories and historical facts on Falcon Lair. The service ended with Ms. Stella Grace leading the audience in the 23rd Psalm. Afterwards everyone had an opportunity to speak with one another and take pictures of the wonderful display that was set up towards the front of the service. I was honored to of met so many people that I had always wanted to meet the gracious and remarkable Mr. Terhune, Ms. Grace, and of course my personal hero Mr. Riordan. 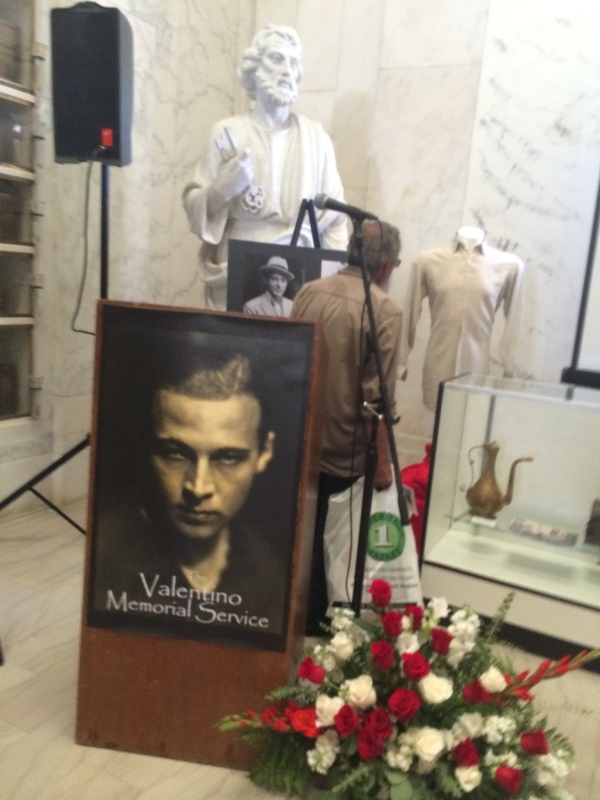 Finally, I slipped away to pay my respect to my other personal hero Rudolph Valentino. This was the experience of a lifetime and one that I will never forget. Of course, I do plan on attending next year. For those that have not gone I encourage you to do so. 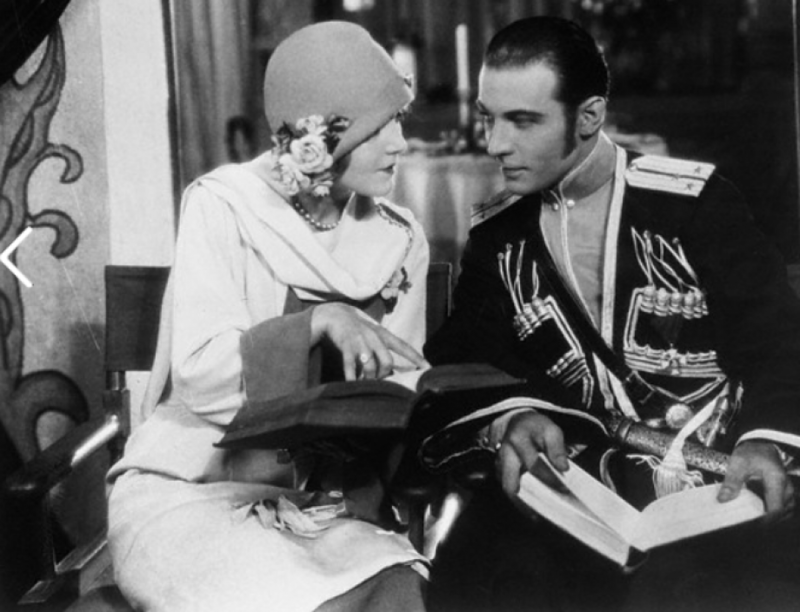 In his speech the other night at the dinner given by the Ritz-Carlton Pictures, Inc Rudolph Valentino said that he objected to a particular clause in his contract which set forth that if “his manner or bearing’ was not in accord with the desires of the Famous Players Laskey Corp he could be laid off for 6 months. He declared that it was apparently for the producing concern to determine at any time whether his “manner of bearing” was not according to the clause in the contract. He also said that he had refused to work for the concern even after an offer of $750,000. Although J. D. Williams is optimistic regarding Valentino’s contract with Famous Players the latter firm, from hints dropped by some of the officials, is not disposed to release the actor from his contract, unless he is successful in court. The Santa Fe railroad magnanimously had announced from Chicago that officials were ordered to honor the bottom half of a round-trip ticket Valentino had bought when he came to New York, provided burial was in the West. 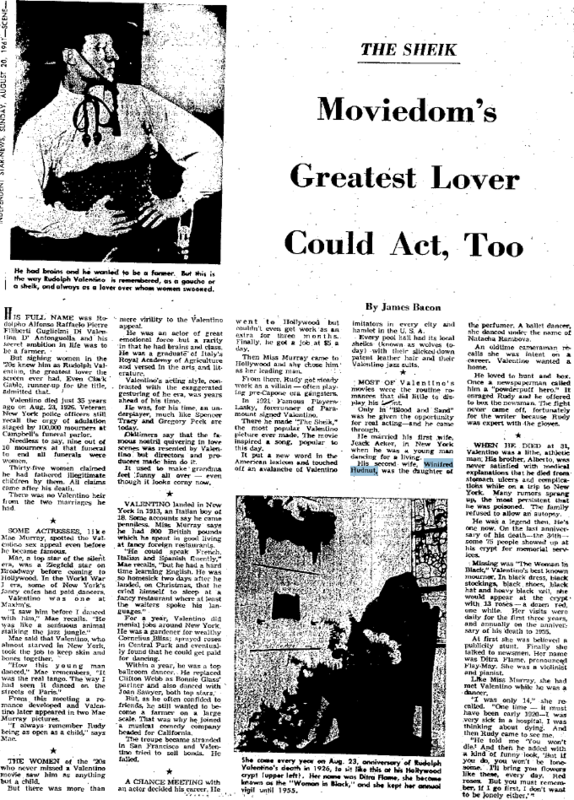 May 1923 – What’s the Matter with the Movies? But those methods are bad medicine for motion pictures. but as an artistic entertainment it is a sad failure. and jazz, and advertising and cheap vaudeville and burlesque. could only be shown in connection with commercial drawings. exhibitor is being driven farther and farther into the corner. bad for art and entertainment. realize that the making of pictures is an art, not an industry. do is demand them. The public always gets what it _demands_. producers have but a single motive–profit. superficial and insincere way, the artistic productions of D. W.
pictures they made were weak and their work was unconvincing. was not the star but the picture that counted? next spectacle of that kind when it is released. spectacles for the rest of your life. has been hoodwinked by stars and features. producer with the conscience has to offer, he suffers once again. refrain from showing them and simply pocket his loss. sufficient time to make them. made; the lower the overhead, the more the profit. and the sooner the release. were convinced that midnight oil is conducive to genius. and now comes Harold Lloyd. more time, more money and less profit. cut out. How much that saved, I do not know, but it saved money. pictures too good was simply piling up trouble for the future. they want. 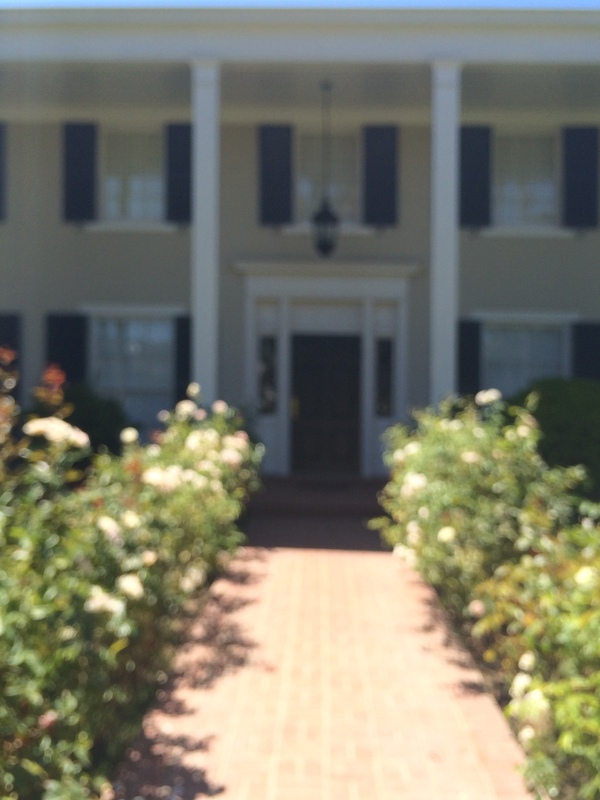 The thing to do was to standardize picture quality. the price of one admission. that the descent would have been steady–and not so slow, either. actor. If it is, then I’m unbusinesslike.